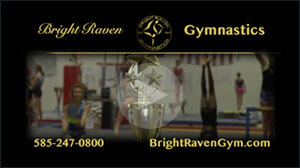 Bright Raven offers classes for girls and boys ages 2 to 22 at every ability level throughout the year. During the school year, programs are offered in four 9 week sessions – September through June. All programs have a low student-instructor ratio and are run in an atmosphere of positive reinforcement and encouragement. Our goal is to bring out the best in each child and help them gain poise, self-confidence and the willingness to try new and different activities. Our summer schedule is out! Register today!